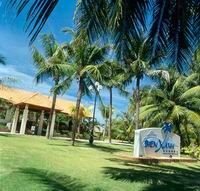 Mui Ne Phan Thiet resort, Mui Ne Phan Thiet resort reservation system. 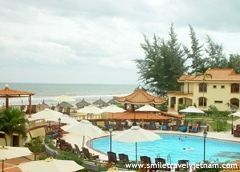 From 30 April to 3 May, all rooms of resort in Phan Thiet have full approximately 100%, no longer available room. According to the Department of Culture, Sport and Tourism in Binh Thuan, almost of accommodation in Phan Thiet have organized these programs for tourists. 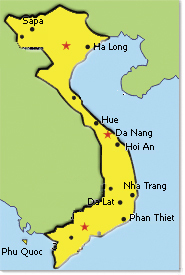 It is estimated that 30 April and 1 May on this year, there are about 42,000 visitors to Binh Thuan, in which there are about 10,000 of international visitors, and the major tourists are eastern Russia, Germany and Sweden. Besides stable price and ensuring quality of service, Resort also organizes many activities for visitors during the holidays including the art programs, serving set seafood menu in summer. 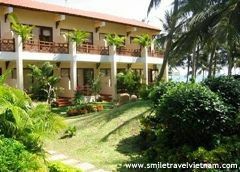 Similarly, some big resorts such as Novotel Coralia Ocean Dune Hotel, The Palms Hotel Mui Ne, Full Moon Beach Bungalow Mui Ne, Swiss Village Resort, Sunshine Beach Resort, Blue Ocean Resort have organized a series of events for visitors to understand about the cultural beauty of Binh Thuan's people.